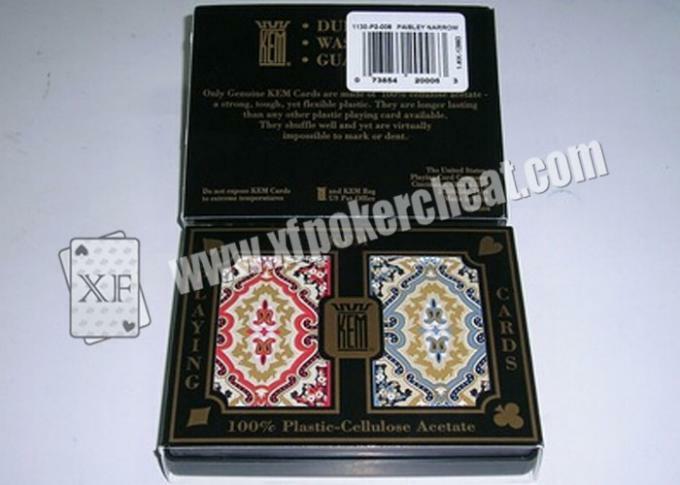 CHINA XF Poker Cheat. 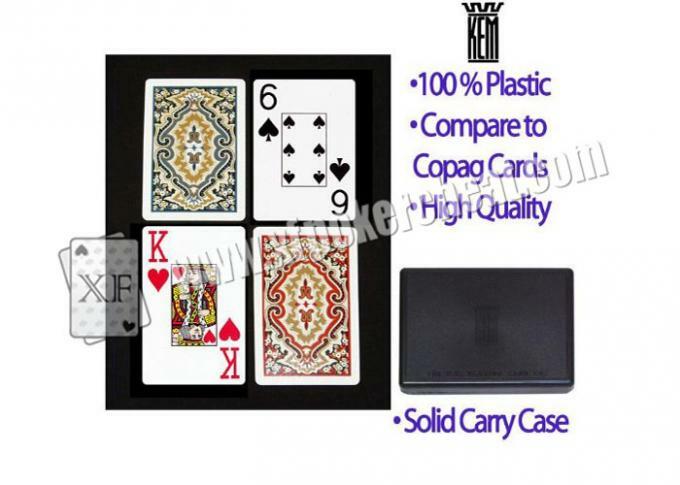 Co., Ltd is the first Chinese company which was granted a License for manufacaturing, distribution, and service of casino and gamble cheat related devices,such as Poker analyzer|marked cards|poker cheat device|uv contact lenses|remote control dices|invisible ink|luminous cards"
China Poker Cheat.Co., Ltd was set up in 1999 , now our company has more than 10 years experience at processing UV marked playing cards.our professional workers can do well , no matter what kind of material and brand of cards . In addition , We also have professional sales and high quality videos showing how to use our products .we commit ourselves to supplying the top quality products and best service to our clients. 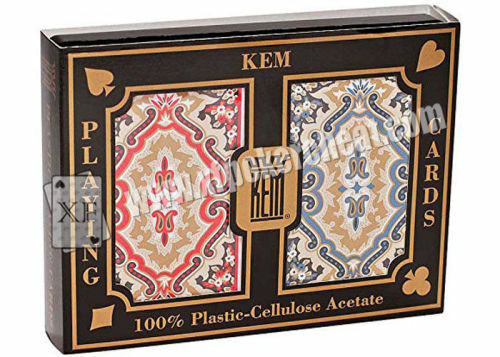 KEM comes from America originally , it is said that KEM plastic playing cards are only with the most resistant 100% cellulose acetate material in the cards in factories all over the world .KEM paisley playing cards is double decks sets which consists of one red and one blue. 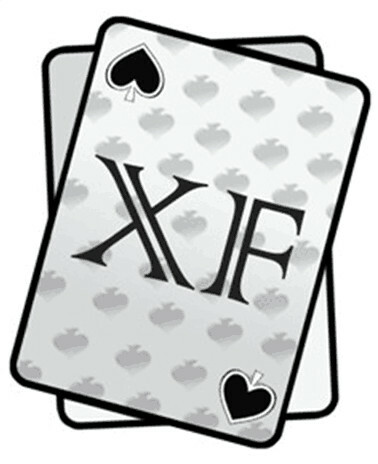 These cards have many unique features , first of all , good flowability, good formability. Second, smooth and beautiful surface , the size of the fine degree, easy to stain. Third, transparency, good workability .By beating the most competitive elite opponent , KEM won its best reputation in the world . It can be said the brand name, synonymous with high quality and high performance. For many people, KEM is the only poker, it delivers the classic snap and feel of paper, with the unmatched durability and security features of plastic . Cheat Co.,Ltd reserved final interpretation .